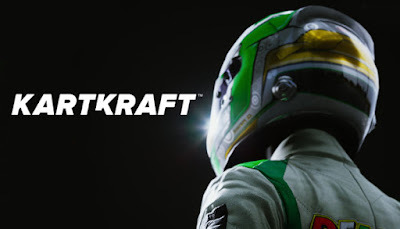 its currently on Steam Early Access, Kart Kraft features 8 chassis. Players start learning from the lower classes before taking the 45hp KZ2. There are multiple racetracks from across the globe, with future plans including New places like Atlanta Motorsports Park.